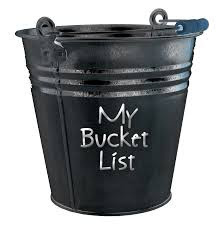 A few days ago my husband made mention of wanting to create a bucket list. I think the idea is fascinating and scary all at the same time. I have always been fearful of death, but for some reason, I have a calming feeling over me right now that I wanted/needed to share. 1.) Become a mom: I never wanted kids and when I found out I was pregnant at 19, I was mortified. I remember my first reaction was to tell my mother "Great I am a statistic." I was a teenage, unwed mother. Something I never imagined for myself. Now 16 years later there is nothing that I am more grateful for. 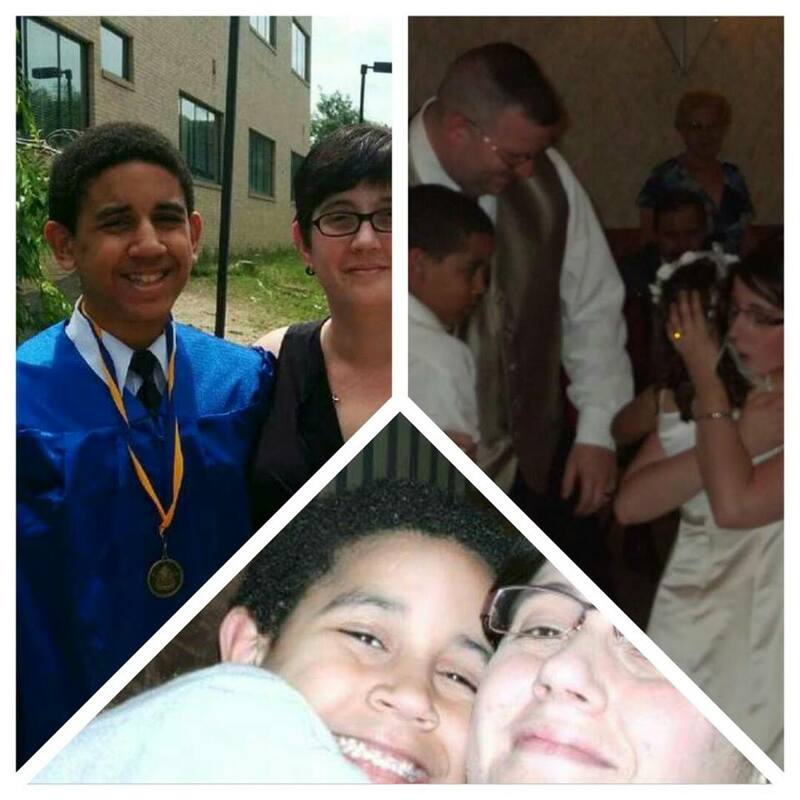 In 16 years I have learned what unconditional love is and am blessed to say my son is one of my very best friends. He is my greatest treasure, pride, and blessing. There are things I wish I could redo (make him little again), but I am so truly proud of this little boy... so quickly turning into a man who is wise beyond his years. He is brave, sweet, and beautiful inside and out. I know he is growing up to be good man. I never get sick of hearing him call me... My favorite name... Mommy. I would change nothing about how he came to be. I don't believe in mistakes and believe everything happens for a reason. He was brought to me to raise into a better person than I am. I can say that he truly is. 2.) Graduate college: I was naive in high school and learned the hard way that boys should come later. I fell in love with a boy whom I thought would be the one I would love forever.... I got so engrossed in him that I forgot about me and fell into a depression so severe that I dropped out of school. I let a lack of self-confidence get the best of me, because I felt that the opinions of others were more important than the opinion I had of myself. 10 years after high school and feeling stuck in a job I didn't like I made the decision to go back to school. It was one of the best decisions I have made. In 2014 I graduated with my Bachelor's degree in Communications. My confidence restored... I could have, should have, and I did it. 3.) Marry the love of my life: I truly believe in love at first sight as I knew from the moment that I met my husband that I was crazy in love with him. I met my gorgeous husband on 10/1/2000... 5 days after I found out I was pregnant with my son. 19 years old and hormonal as all get out the boy was the guy in for a ride. There was something about him that just made me smile... his tone, his smile, and the way he always was such a gentleman holding the door for me. I remember the first time we hung out and I was nervous to be alone with him and I had a girlfriend come as a chaperone... he took it all in stride. He never asked for anything but companionship (boy I hated him for it at the time). We had a strong friendship and he was always such the gentleman and Lord knows he put up with a lot because I was a cranky pregnant person. He was the one that was there for me when I brought my son into this world on 5/18/01 and for the first time in a long time I felt safe. As life would have it we went our separate ways on June 7, 2001 when he met someone else and I wanted to try and work it out with my son's dad. 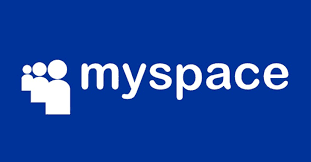 6 years later I receive the most magical message on Myspace from this man I had missed and was crazy for. Asking to see me and apologizing for the time apart. On 7/1/07 I met up with him and we talked for hours... just like no time had passed. On 7/13/07 he asked me to be his girlfriend and I remember being so scared after coming off a bad breakup. I told him how I was afraid to hurt him... he said "I'd rather be hurt by you than to not have the chance to love you". That was all it took for me to feel safe again and to fall so head over heels for him. To this day I have never felt a moment of sadness because of his actions or in-actions. I cannot describe the love I have for him as there are no words. I am blessed to have him. Our love is something believed only to exist in fairy tales or in the movies. He is my fairy tale. I cannot imagine my life without him... but I know I will never have to. We have a forever kind of love based on mutual respect, loyalty, and soul embracing love. This is the start of my bucket list but if these are the only 3 things I get to do before "I get to where I'm Going" I can be content with that as these are my greatest achievements. I regret nothing in my life as I have learned from every experience. I no longer look to others to judge me for me but look to me to make my own path. My journey can end at any time as tomorrow is never promised but I promise to live each moment of the rest of my life making sure all those I care about and love will know only that from me. At the moment of my death, I want those I love to remember how loved they felt from me instead of shedding sad tears.